Adaptive icons are supported on Android 7.1 and above and they are Google's way of making things simple and keeping uniformity across the UI by allowing the user to choose the desired icon shape (Not customizable in some OEM ROMs). 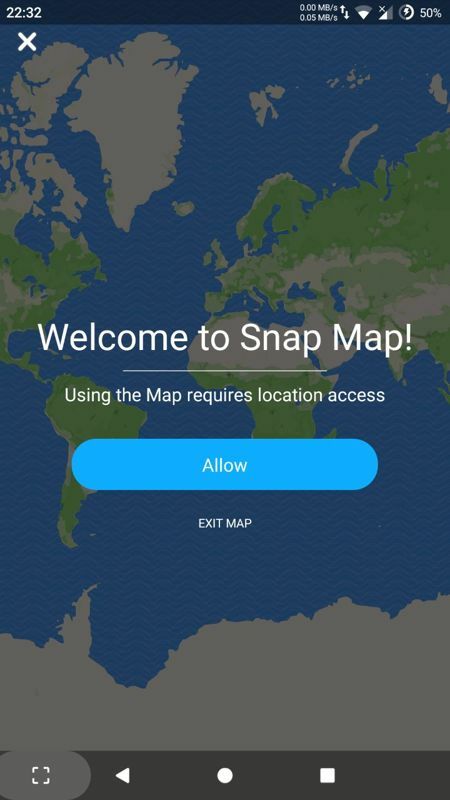 Snapchat has added all of the necessary assets to support this feature in v10.40.2.0 Beta but, currently, it isn't working as intended. We were able to combine the included assets for icon foreground and background and you can see from the images how they are going to look. This one is quite simple but very useful. It allows you to loop any portion of a video Snap. Let's say you just took the best Snap ever of your friend, who is jumping in a pool. You can loop the part where the water splashes to emphasize on it, thus immortalizing the moment. In previous versions, SnapMap was nowhere to be seen when the new UI was on. Now it's back and works a lot faster. 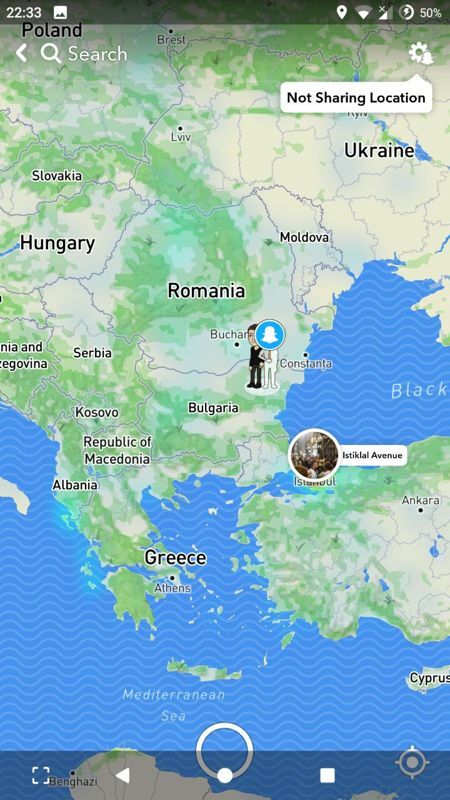 To people who don't know what it is, it's a map, which shows you where all of your friends are and lets you share your location with them. To summarize. 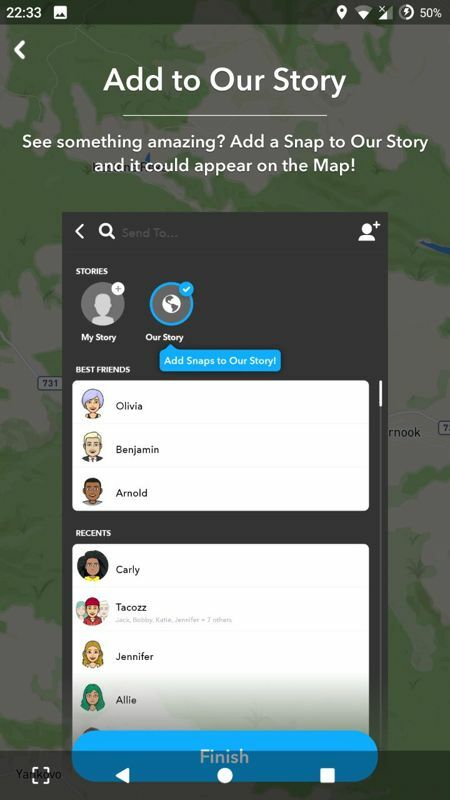 Snapchat is indeed trying to get back its old fame because Facebook and Instagram have added all of its unique features, rendering it just like a copycat, or one of all. Looks like Snap.Inc is working hard this year trying to make things faster. so let's wait and see if everything goes to plan for them.